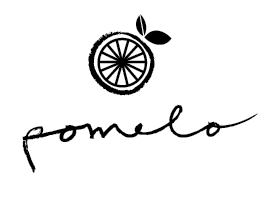 So I shared my family's Almond Brittle recipe over on Say Yes to Hoboken's blog here's a direct link. To be honest, every year we make it and give it out to friends, they always rave about it and say we need the recipe, or you need to sell this! And well we've done neither, so here it is friends! This is my absolute favorite Christmas treat. 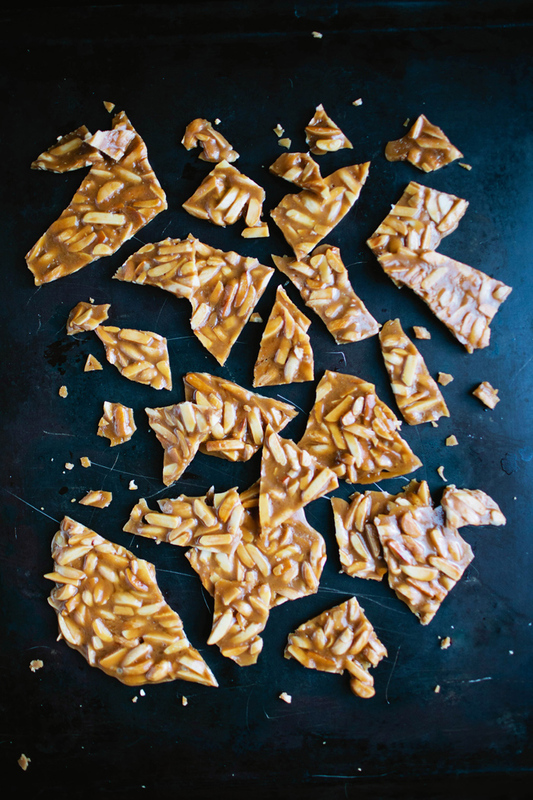 Growing up, my mother and I would make endless batches of this almond brittle to give out to family and friends and every time I eat it, it brings me straight back to my childhood. It's extremely addicting and I usually have to make at least 2 batches because by the time I'm ready to package it up, half of it is gone! 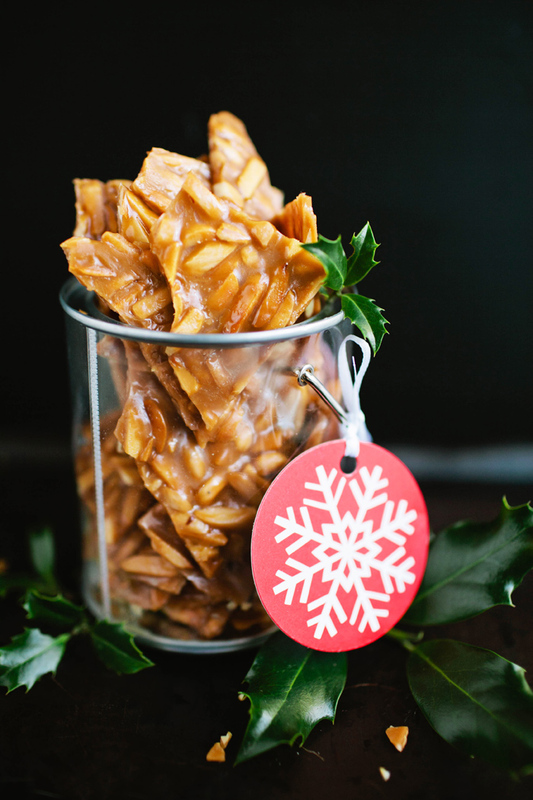 You cannot go wrong with brittle. I mix up the nuts, chop it up and use it to garnish salads all the time! That looks totally delicious and moreish!